This is a city specific blog. You can get the 411 on everything in the world of Perma-Liner right here. Perma-Liner™ (PLI) is the leading manufacturer and supplier of trenchless pipeline rehabilitation equipment & materials in North America. 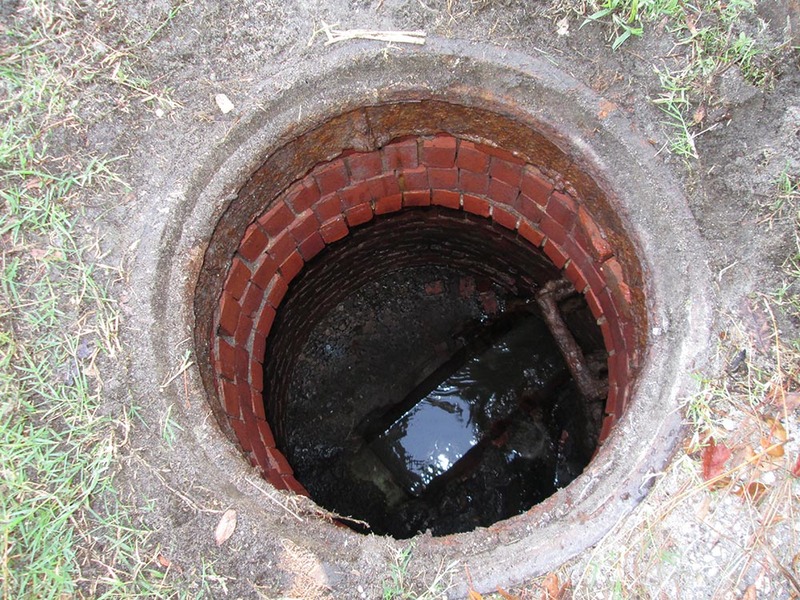 Since 1999, PLI has developed systems to rehabilitate existing sewer systems without excavation.